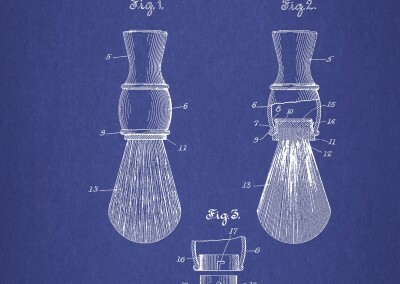 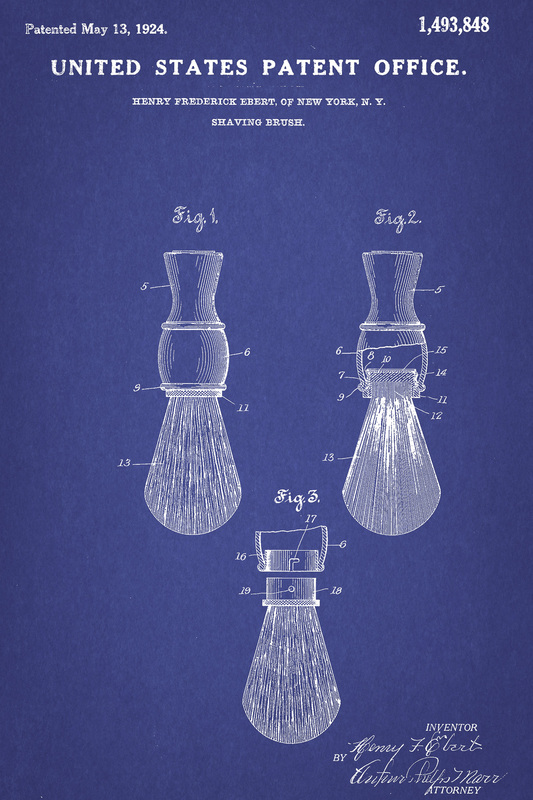 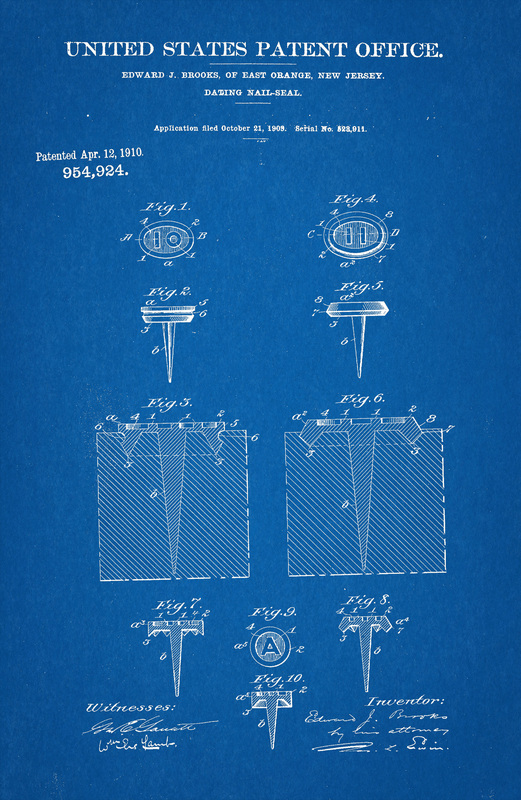 It is interesting and fun browsing the USPTO patent archives. 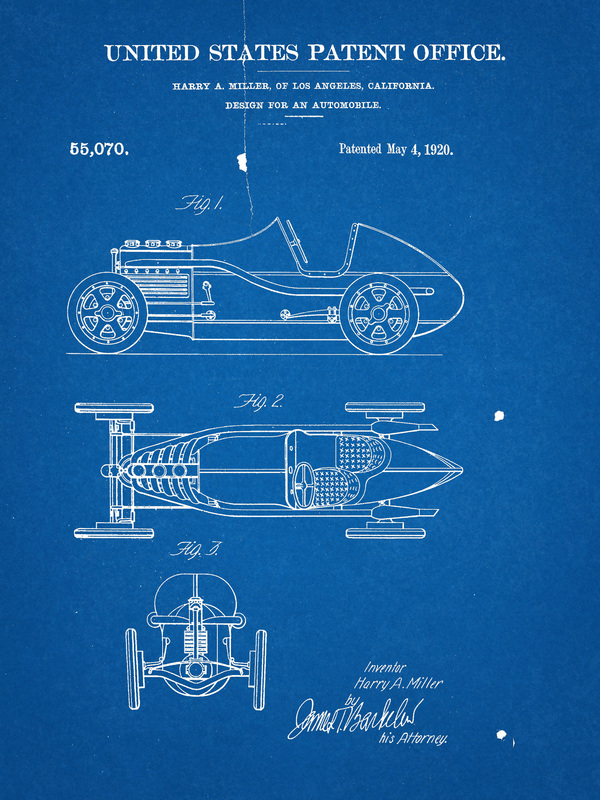 Older patents often have beautiful hand drawn art attached to them as part of the filing. 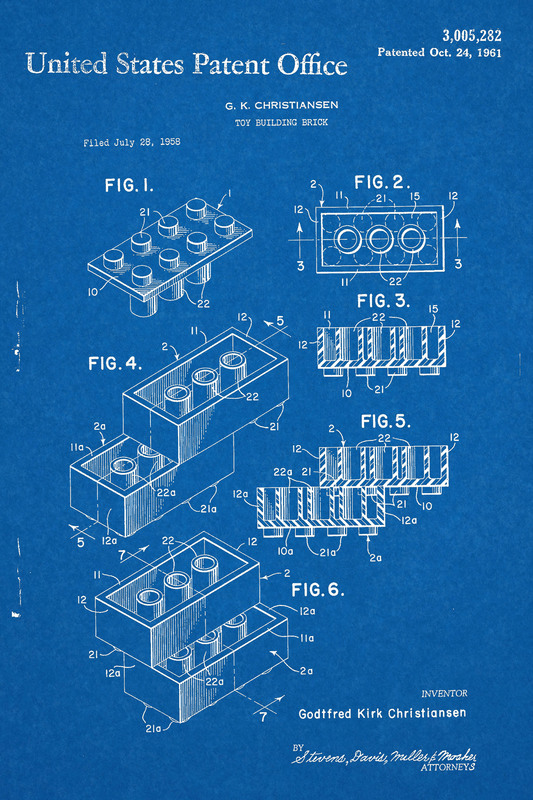 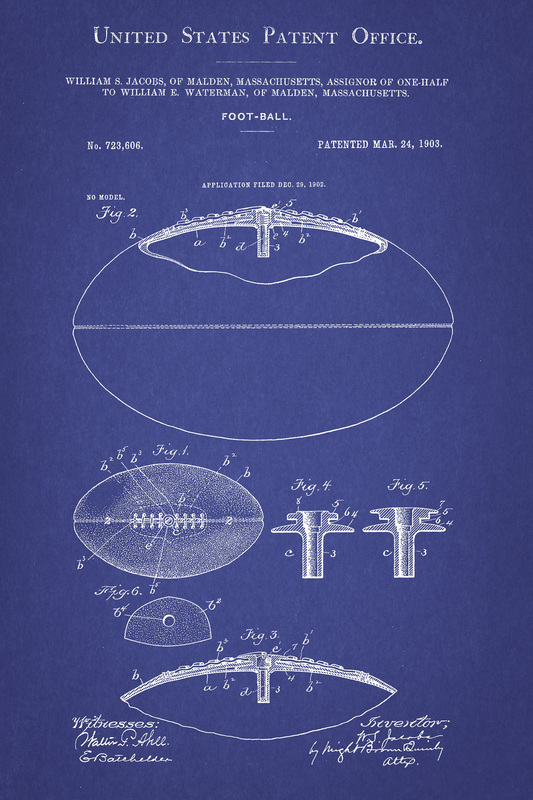 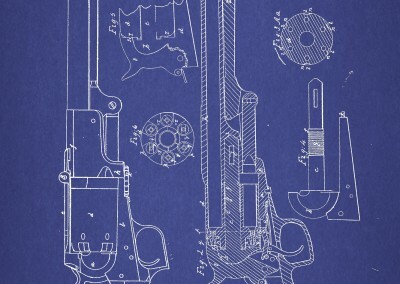 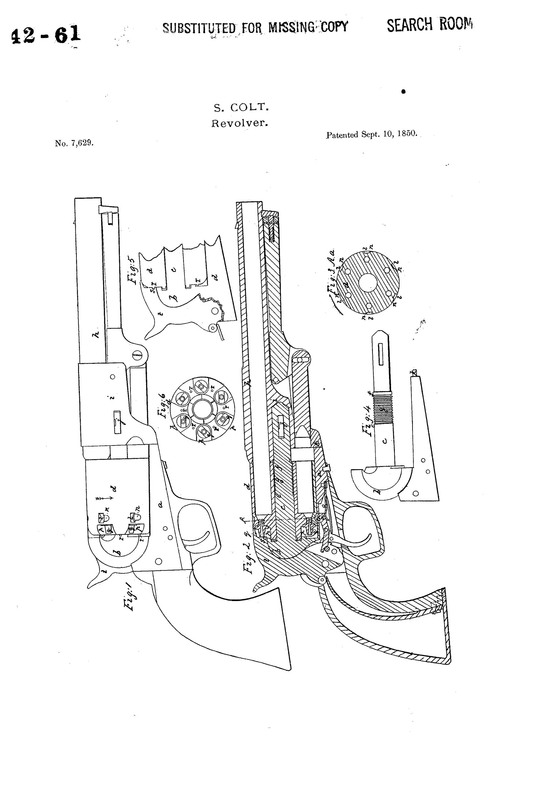 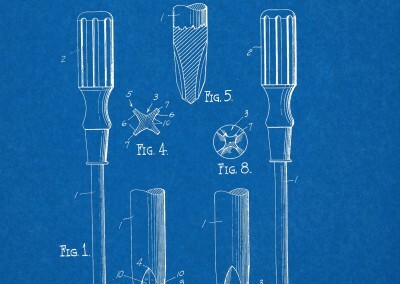 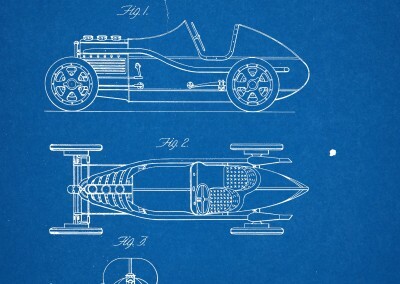 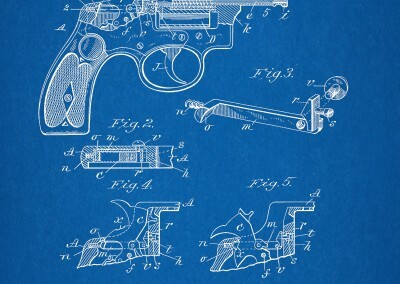 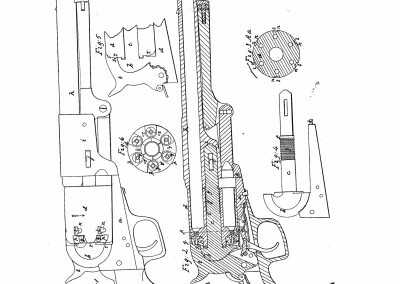 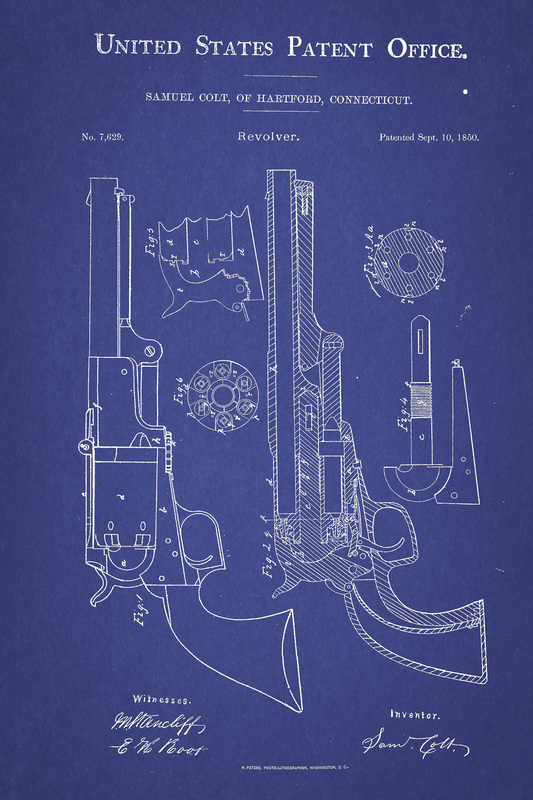 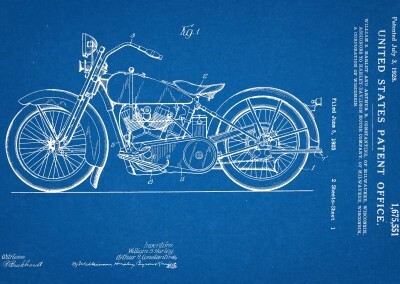 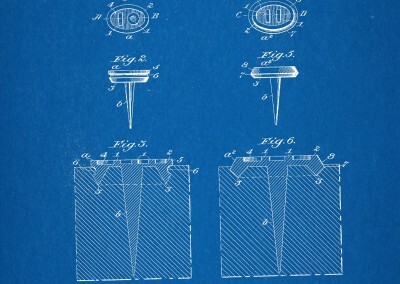 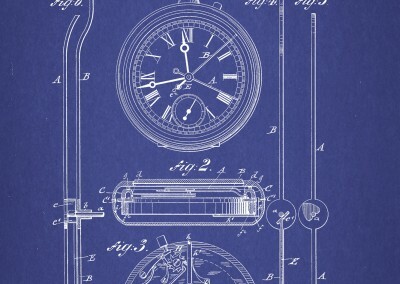 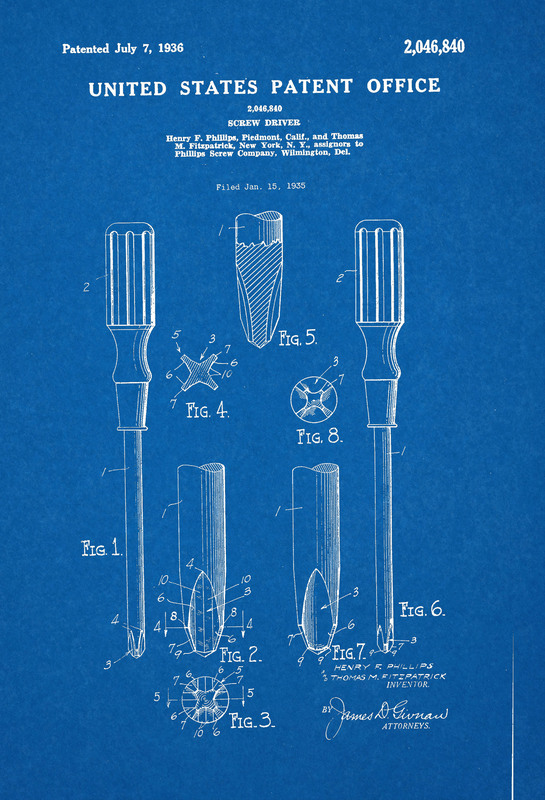 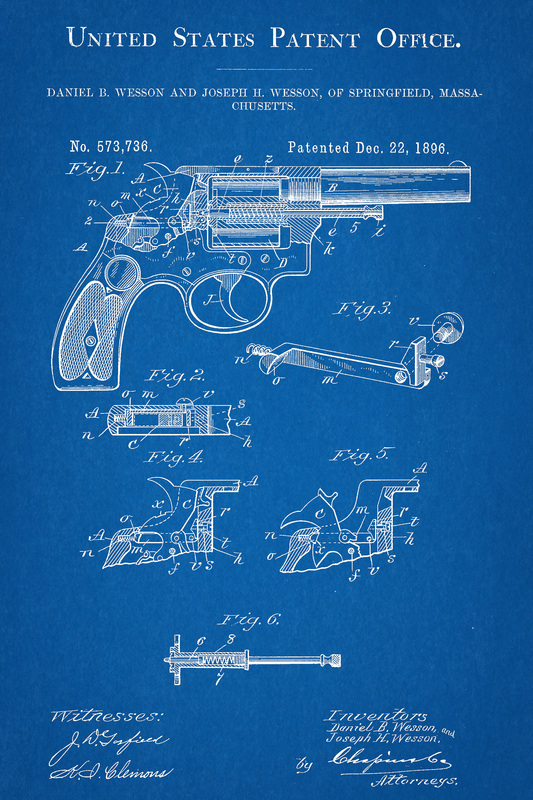 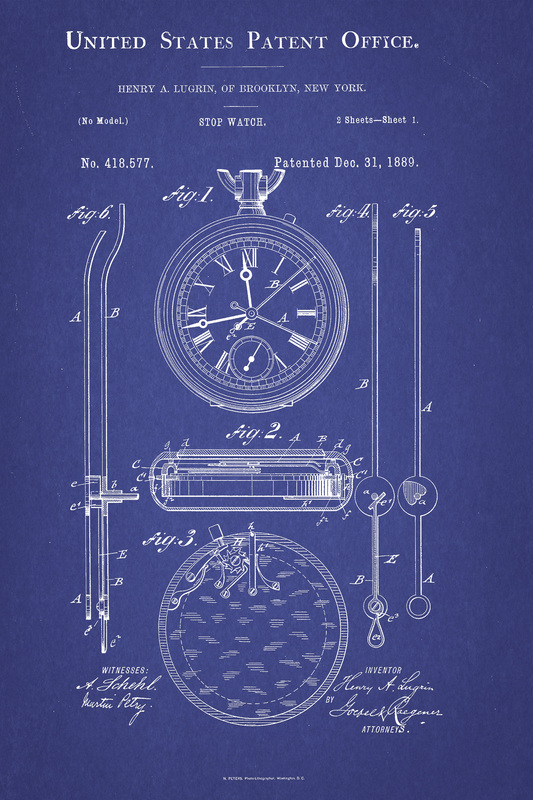 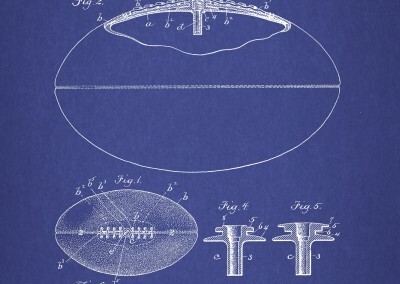 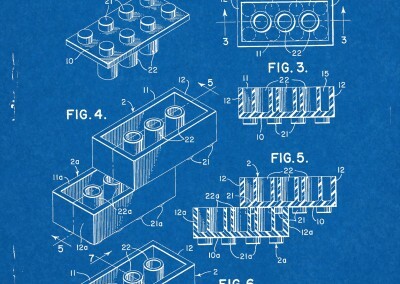 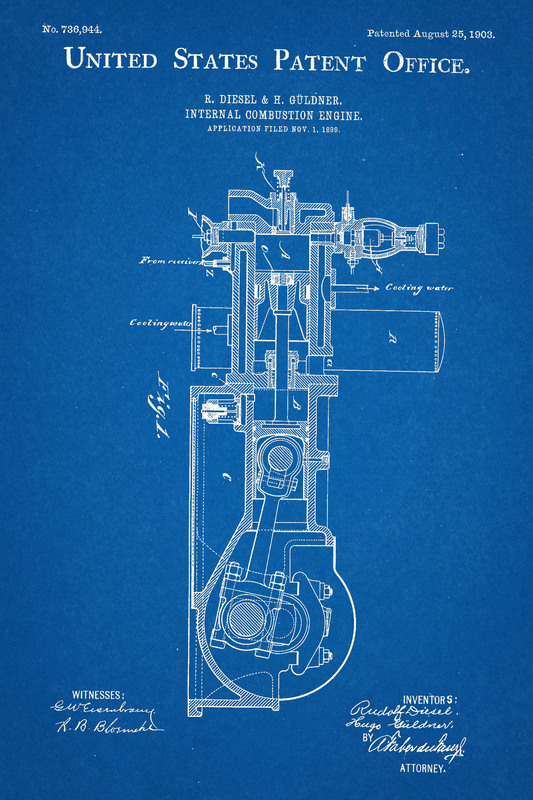 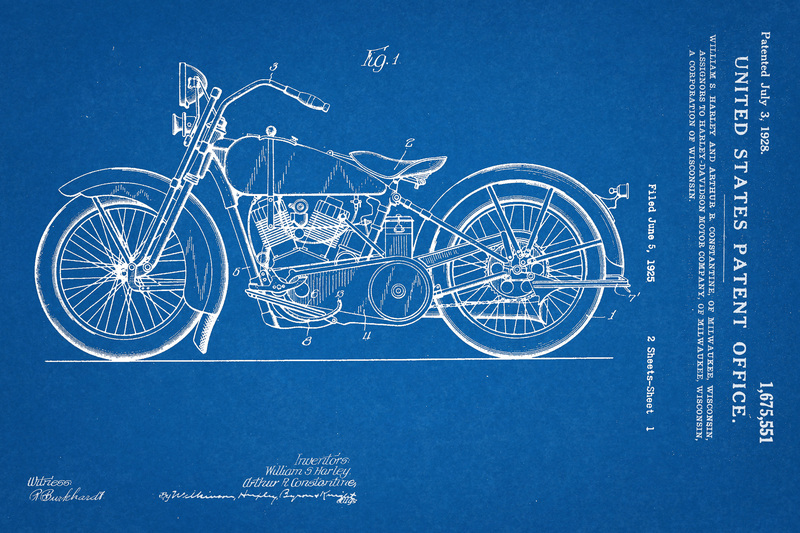 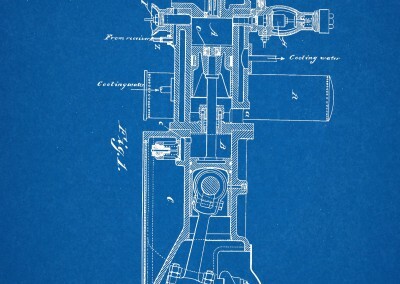 You can download PDF scans of these old patents and modify them to make awesome wall art.